We are pleased to announce positive news for Wetherby Prep, which will be expanding from September 2017 with an additional campus at Hannah House, 13-16 Manchester Street, W1U 4DJ. 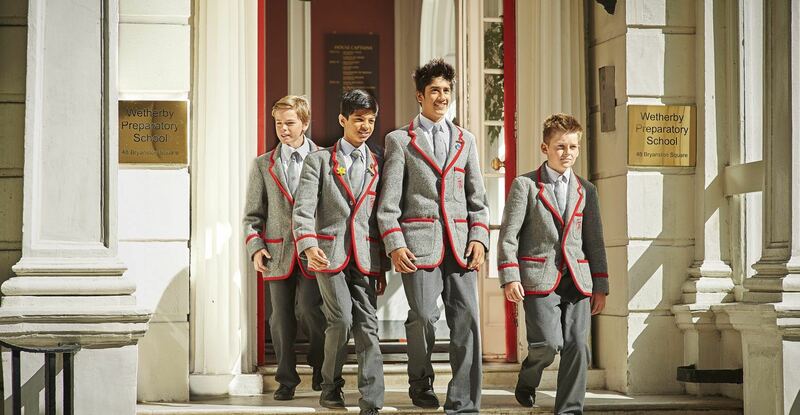 The new site is only a short distance from the school’s current home at Bryanston Square, Marylebone. We have decided to expand the school’s capacity because of the great demand for places at Wetherby Prep and what we anticipate will be further and growing demand in future years. The new site will be an integral part of the existing school, sharing teachers, curriculum, admissions policy and exit routes, including preferential entry to Wetherby Senior School. The boys at the new campus will enjoy full use of Hyde Park, Wetherby Sports Ground and participate in Friday assemblies in exactly the same way as boys at Bryanston Square. Nick Baker will be Headmaster for both campuses. Hannah House is a 5 storey early 20th century property, offering 26,000 sq. feet of space, part of which will be used to expand the capacity of Wetherby Senior at a point in the future.